Drinking lots and lots of water is undoubtedly the easiest weight to shed some pounds and keep them off. And if you accompany this diet trick with the right superfoods that are packed with water, such as fruits and vegetables. A recent study attempted to examine the body weight and waistlines of women who consumed foods with a higher water content. The results revealed that their waistlines and body mass indexes were much smaller than women who didn’t eat foods with high water-content. Experts believe that foods that contain lots of water and few calories promote satiety by filling you up really quickly. This not only curbs your appetite, but also makes you eat less, thus allowing you lose weight faster. We’ve picked out 10 superfoods that pack up over 90% water so you can add them up to your daily diet and multiply your weight loss goals. This crunchy and vibrant-hued vegetables are loaded with a wide variety of essential nutrients and minerals, including antioxidants, folic acid, potassium and sulfur compounds that ease digestion. Be sure to devour its leafy green tops, for they loaded with six times more vitamin C and calcium than the roots. 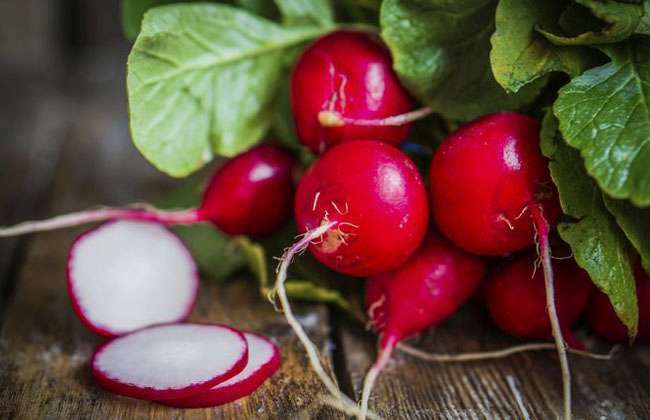 Radish is the perfect ingredient for a seasoned side-line to accompany your meal, and you can even add it up to your grilled chicken meal, fresh garden salads, and even coleslaws or dips. 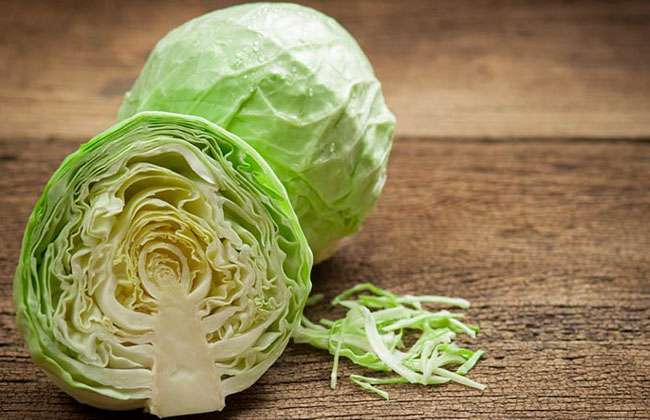 Cabbage is an incredibly powerful vegetable to boost the health of your immune system for it packed with countless antioxidants and loads of vitamin C. It is the perfect ingredient to add to your vinaigrettes, salads, stews, soups or even stir-fried vegetable meals. Enjoy it with extra virgin olive oil and a seasoning of aromatic herbs.